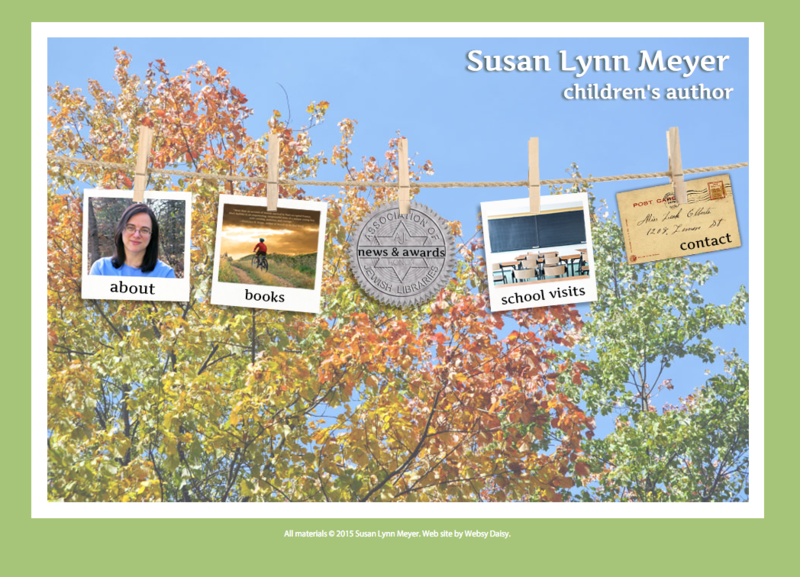 Susan Lynn Meyer is an English professor at Wellesley College outside Boston. She is also the author of an award-winning novel inspired by her father’s experiences as a Jewish child living in France during World War II, a children’s picture book, and a novel about a seven-year-old African-American girl living in the rural south in 1950 (to be released in 2014). She needed a new web site to promote her writing and provide information about presenting at schools. I put together a bright and friendly design that would be appealing to adults, but not too serious for the kids. The site is built in WordPress so that this author can add and edit as the urge strikes.